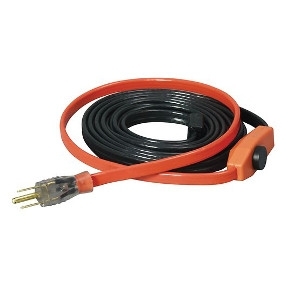 EasyHeat™ AHB automatic electric water pipe heating cable is a preassembled and ready-to-install, cable that prevents metal and plastic pipes from freezing. These units are activated and de-activated by an integral energy saving thermostat. They are suitable for commercial and residential metal or plastic water supply pipes subject to freezing temperatures. Get up to 40% faster drilling and 15% more life, even in the toughest applications. Designed for the toughest applications, the 1” SDS-Plus D-Handle Rotary Hammer lasts longer and drills faster than other tools in its class. With a powerful 8-amp motor, it delivers 0-1,620 RPM, 0-5,860 BPM and 2.1 ft-lbs of torque. You’ll get superior drilling speed without sacrificing the power needed to drill larger holes. At just 6.1 pounds, this rotary hammer is easy to use and helps avoid user fatigue. 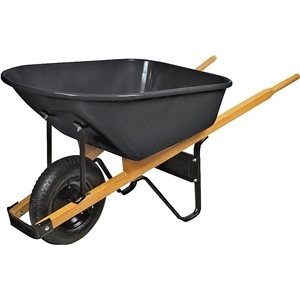 A mechanical clutch protects the motor when the bit binds, and three-mode operation offers maximum versatility. The kit includes a side handle, depth rod and carrying case. 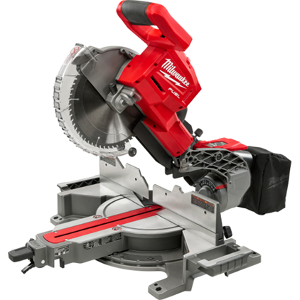 The Milwaukee 2429-21XC M12™ Sub-Compact Band Saw is the most compact and lightest weight cordless band saw on the market. At less than half the weight and size compared to a traditional deep cut band saw, the M12™ Band Saw provides one-handed power and portability to electricians, maintenance professionals, and other users cutting small diameter materials. The M12™ Band Saw weighs only 6.75 lbs and 12” in length, making it ideal for overhead or one-handed cutting applications. This powerful saw can cut through ¾” EMT in only 3 seconds, and will deliver over 150 cuts per charge with the included M12™ REDLITHIUM™ XC High Capacity battery. With a 1-5/8” x 1-5/8” cut capacity and low vibration, the M12™ Band Saw performs clean cuts on the most common small diameter metal cutting applications. The M12™ Band Saw also features a dual-latching lower guard that covers the blade outside the active cutting area, addressing OSHA guarding requirements and making the tool suitable for one-handed use. The tool also includes a variable speed trigger, and LED light. The Milwaukee M12™ 3/8” Crown Stapler delivers a true hand tool replacement. The 2447 is designed to drive a range of 3/8” flat crown staples (1/4” – 9/16”) through an array of materials and substrates. 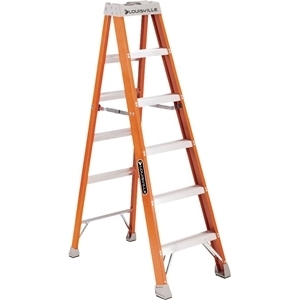 At just 3 lbs and 7.25” long the compact design allows for great access into tight spaces and convenient tool belt portability. An easy to squeeze trigger design significantly reduces fatigue associated with traditional hand staplers. Integrated sequential and contact actuation trigger design provides increased productivity and seamless changing between firing modes. The M18 FUEL™ 10" Dual Bevel Sliding Compound Miter saw was designed to meet the demanding needs of professional carpenters and remodelers. Delivering greater capacity than many corded 10" sliding miter saws and the POWERSTATE Brushless motordelivering corded cutting performance. The 2734 provides users a solution to replace their corded miter saws. TheM18™ REDLITHIUM™ HIGH DEMAND™ 9.0 Battery battery pack delivers up to 400 cuts per charge making the saw capable of lasting an entire day on site with only one pack. 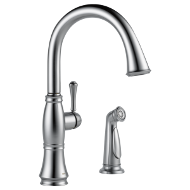 Premium features like an adjustable stainless steel detent plate, cam locking miter system, easy access bevel adjustment lever and both a detent override lock and chop lock lever located on the front of the tool. The M18 FUEL™ miter saw is designed for easy operation and repeatable, accurate cuts. 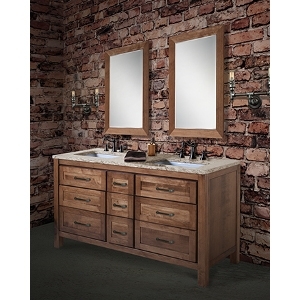 way 72" Vanity and 24" Linen Tower with Wilton doors and drawers in Maple painted white with Seagrove Quartz top and 2 mirrors. Our PACKOUT™ modular storage system is the industry's most durable and versatile storage system. 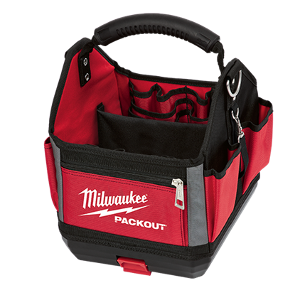 The 10" PACKOUT™ tote features an impact-resistant molded base that connects with all other PACKOUT™ system components via integrated locking cleats. We constructed the durable tote with 1680D ballistic material and all-metal hardware so it can withstand harsh jobsite environments. The 10" storage tote features 28 pockets, including two zippered pockets, to organize your tools and accessories for easy access and visibility. Our PACKOUT™ modular storage allows you to customize and build your own storage system to easily transport and organize your tools and accessories. 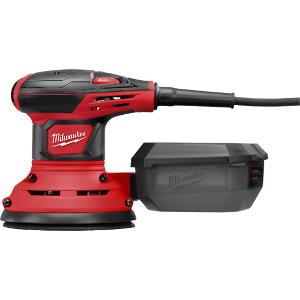 The Milwaukee 5" Random Orbit Sander features variable speeds of 7,000-12,000 OPM, so you can match the speed to the application. Its 3 amp permanent magnet motor produces constant speed and power. Use this sander to achieve a fine, swirl-free finish on anything on which you're working. 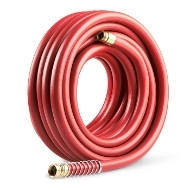 For maximum compatibility the universal hose adapter allows for connections from all vacuum hose sizes. The plastic dust canister with filter provides efficient dust collection and increased durability. 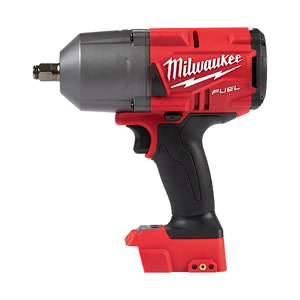 The 2767 M18 FUEL™ High Torque ½” Impact Wrench with Friction Ring eliminates the need to use a pneumatic tool for those stubborn and rusted bolts by delivering 1,000 ft-lbs of fastening torque and 1400 ft-lbs of nut-busting torque. With 2X faster removal speed, users will be able to get the job done faster and be more productive throughout their day. SPOT FARTHER, FLOOD BRIGHTER. 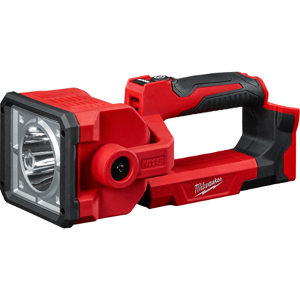 The M18™ Search Light gives users versatility, performance, and durability all in one light. It's pivoting head provides 1,250 lumens and over 700 yards of beam distance to spot objects and areas at a far distance. The Search Light has 4 output modes: spot mode, flood mode, spot/flood mode, and strobe mode, which allow the user to spot from a far or flood an area up close. 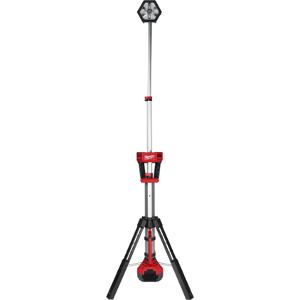 The Brighter, Tougher, Taller Stand Light – M18™ ROCKET™ LED Tower Light is designed to give professionals an area lighting solution that adapts, performs, and survives industrial use unlike any other portable work light. The 2130-20 can be setup in seconds with its max extension 7’ high, and it collapses down to 40” for easy transport and storage. The light head can be extended from 4-7’ to light overhead work or minimize shadows when casting light downward. 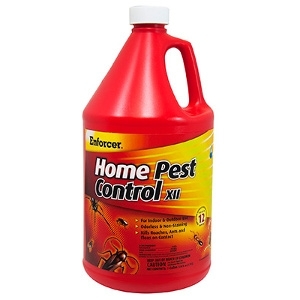 Convenient, ready-to-use home pest control for Indoor & Outdoor residential use kills roaches, ants, and fleas on contact and provides 9 month protection against German cockroaches. 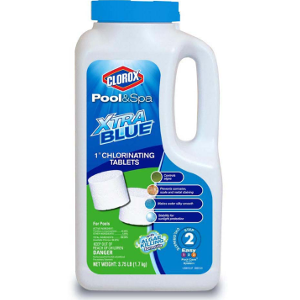 Water-based formula is odorless and non-staining. 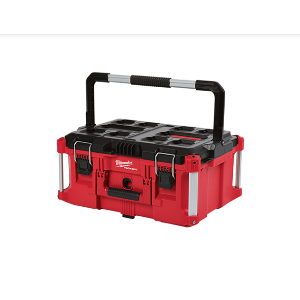 Part of the industry’s most versatile and most durable modular storage system, the Milwaukee PACKOUT™ large tool box is constructed with impact resistant polymers and metal reinforced corners to provide up to 100lbs of weight capacity and ultimate durability in harsh jobsite conditions. 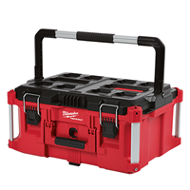 Featuring an IP65 rated weather seal to keep out rain and jobsite debris, and a metal reinforced top handle, the Milwaukee PACKOUT™ large tool box is fully compatible with all Milwaukee PACKOUT™ modular storage products. 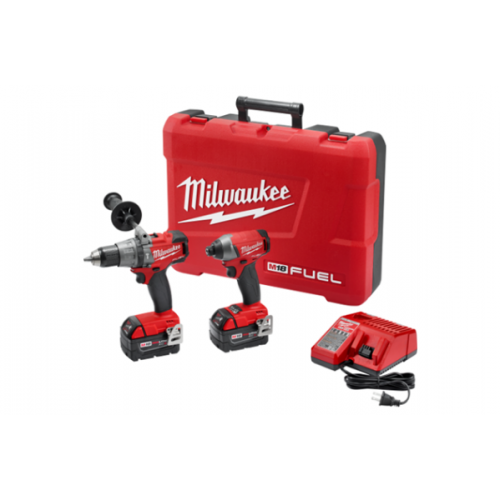 The 2896-24 M18 FUEL™ Cordless 4-Tool Combo Kit includes the M18 FUEL™ 1/2" Hammer Drill/Driver (2704-20), M18 FUEL™ 1/4" Hex Impact Driver (2753-20), M18 FUEL™ SAWZALL® Reciprocating Saw (2720-20), and M18™ LED Work Light (2735-20). M18 FUEL™ features a POWERSTATE™ Brushless Motor, REDLINK PLUS™ Electronic Intelligence and REDLITHIUM™ Battery Technology, this results in longer motor life, more run time and more power. The POWERSTATE™ brushless motor works harder and lives longer than all leading competitors, while reducing noise and cooling more rapidly to deliver years of maintenance-free performance. 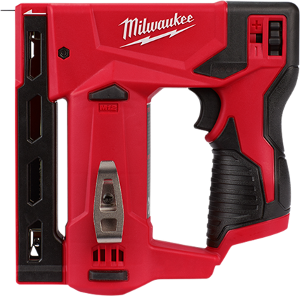 The Milwaukee REDLITHIUM™ XC5.0 Battery is the most durable pack on the market and provides up to 2X more run time than standard Lithium-Ion batteries. 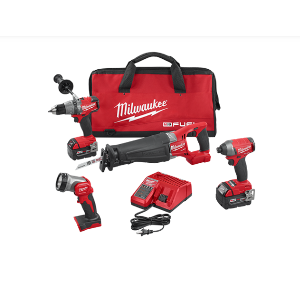 REDLINK PLUS™ Intelligence hardware and software is the world’s most advanced system of cordless power tool electronics that will maximize performance and protect the user’s investment. 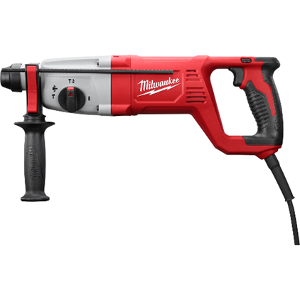 The M18 FUEL™ Hammer Drill is the Most Powerful 18-volt cordless drill on the market. The POWERSTATE™ Brushless Motor delivers up to 1,200 in-lbs of torque and up to 2,000 RPM, providing faster drilling speed under heavy load to increase productivity. At only 7.75” in length, it is the Most Compact drill in its class, reducing fatigue when used for extended periods of time and allowing access to tight work spaces. REDLINK PLUS™ intelligence ensures maximum performance and protection from overload, overheating and over-discharge. The REDLITHIUM XC5.0™ Battery Pack delivers more work per charge and more work over the life of the pack than the competitors. The M18 FUEL™ Hammer Drill’s all-metal ratcheting locking chuck provides maximum grip, bit retention and durability. 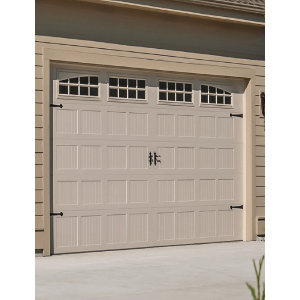 Add style and security to your home with the SmartCode™ 913 deadbolt. 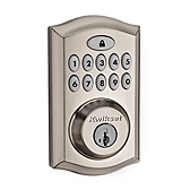 The keyless entry deadbolt allows you to enter your home using a personal code and the motorized deadbolt locks with just the push of a button. 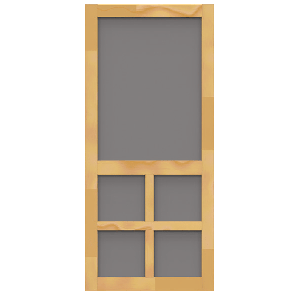 The 16 user codes plus the master code feature provides added security. 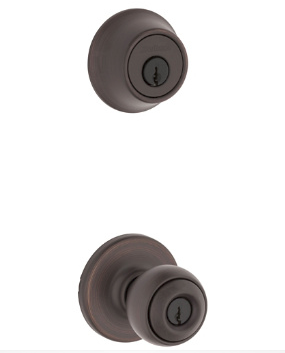 The SmartCode 913 complements any Kwikset knob, lever or handleset.